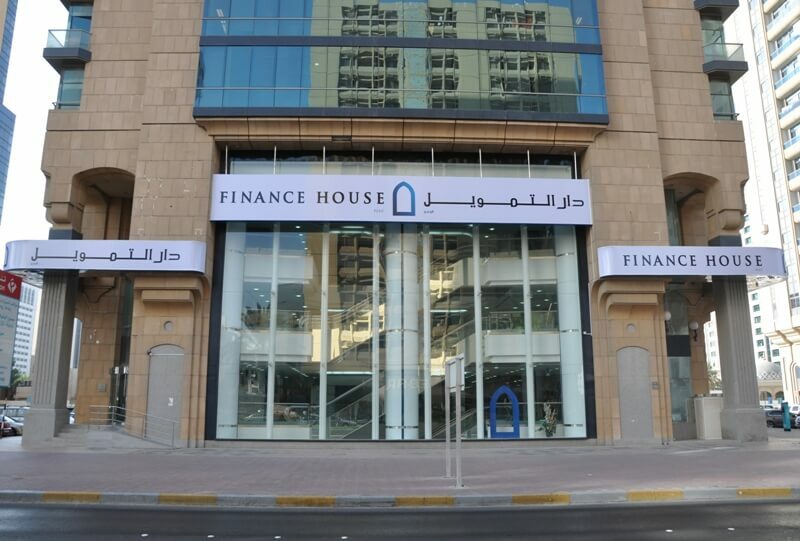 Abu Dhabi, 18 October, 2011- For the nine months ended 30th September 2011, Finance House PJSC (FH) has announced a net profit of AED 55.34 million. The basic and diluted earnings per share attributable to the ordinary shares of FH for the nine months ended 30th September 2011 is AED 0.18 per share. Net Loans & Advances as of 30th September 2011 were higher at AED 1.12 billion compared to AED 1.03 billion as at 30th September 2010. Commenting on the year to date performance of the company Mohammed Alqubaisi, Chairman of Finance House said: “Despite robust levels of new credit facilities granted during the first nine months of 2011, loan draw downs were sluggish, reflecting the cautious borrowing approach adopted by the corporate private sector in the UAE”. Net Interest Income earned during the first nine months of the year was AED 82.5 million compared to AED 89.5 million for the same period last year. “Lower net interest income is primarily attributed to the sharp reduction in interest rates on inter-bank placements as well as lower charge-out rates on new credit facilities granted to high quality corporate customers”, Alqubaisi added. “In 2011 we have given shape to our Corporate Strategy of investing for the future. Insurance House PSC, Islamic Finance House Pvt JSC and Finance House Securities Co LLC are three major initiatives launched by Finance House where a sizeable portion of our retained earnings are invested by way of equity contributions. These are ventures with longer gestation periods and therefore have a negative impact on the bottom line in the short run. We are confident that these investments will pay-off handsomely in the medium to long term”, continued Alqubaisi. Commenting on the economic environment, Alqubaisi stated: “For the most part of 2011, economic conditions globally and locally have turned out to be significantly more challenging than originally anticipated. By closely monitoring the operating environment and by carefully analyzing the lead indicators, we have been successful in making timely changes to our implementation strategies that have helped us maintain our profitable stance and robust liquidity position despite the odds”. Shareholders’ Equity as at 30th September 2011 stood at AED 524 million compared to AED 535 million at the same time last year. This is after distributing a sizeable 15% cash dividend amounting to 41.25 million earlier this year. Looking ahead, Alqubaisi concluded: “We remain confident that our strategy of continuously seeking and addressing profitable niche segments will enable us to generate robust returns on our shareholders’ equity on a sustained basis”.